Deprecated function: The each() function is deprecated. This message will be suppressed on further calls in menu_set_active_trail() (line 2404 of /home/mme/murty/includes/menu.inc). Prof. B.S. Murty is an Institute Professor and Girija & R. Muralidharan Chair Professor at the department of Metallurgical and Materials Engineering, IIT Madras, India. He obtained his PhD (1992) from IISc, Bangalore. After serving at IIT Kharagpur for 12 years, he has been a Professor at IIT Madras since 2004. He is also currently an Adjunct Professor at Ryerson University, Toronto, Canada since 2011 and also an Associate faculty of School of Engineering, University of British Columbia, Canada since 2016. He has pioneered the field of non-equilibrium processing of materials by mechanical alloying. He has not only developed advanced materials using this route, but also has made key contributions to the development of theoretical frame work in this field. He has developed a wide variety of nano materials with exceptional structural and functional properties and demonstrated their technological viability. He has also pioneered the field of high entropy alloys from India, which are exciting new class of materials with immense application potential. He has made significant contributions to the field of bulk metallic glasses including developing thermodynamic models for predicting glass forming ability. His group is the first in India to successfully develop a technology for the production grain refiners for Aluminium and demonstrate their superiority over the imported ones. Under his leadership a National Facility for Atom Probe Tomography has been set up at IIT Madras witha remotely operable Local Electrode Atom Probe (LEAP) (first such facility globally) that can characterize materials in 3D at the atomic scale. He is a recipient of a number of awards including JC Bose Fellowship award (2018-2023), Honorary Doctorate from Deakin University, Australia (2017), Life time Achievement Award of IIT Madras (2016), GD Birla Gold Medal (2015), Eminent Materials Engineer Award (2011), Distinguished Alumnus Award of VNIT (2010), Shanti Swarup Bhatnagar Award (2007), Metallurgist of the Year Award (2004), MRSI Medal (2004), INAE Young Engineer Award (1997), INSA Young Scientist Award (1995), Young Metallurgist Award (1994) and ISCA Young Scientists Award (1992). 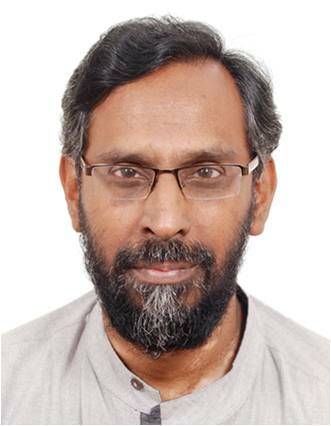 He is a Fellow of The World Academy of Sciences (FTWAS, 2018), Andhra Pradesh Academy of Sciences (FAPAS, 2016), Indian Institute of Metals (FIIM, 2015), Asia Pacific Academy of Materials (FAPAM, 2013), Indian National Science Academy (FNA, 2013), ASM International (FASM, 2010), Indian Academy of Sciences (FASc, 2008), National Academy of Sciences (FNASc, 2008), Indian National Academy of Engineering (FNAE, 2007). Member, PAC on Materials, Mining and Minerals, DST, Government of India (2015-2018). Teaching Experience: 24 years of teaching experience in various UG and PG level courses. Advanced Metallurgical Thermodynamics. Click here for link. B.S. 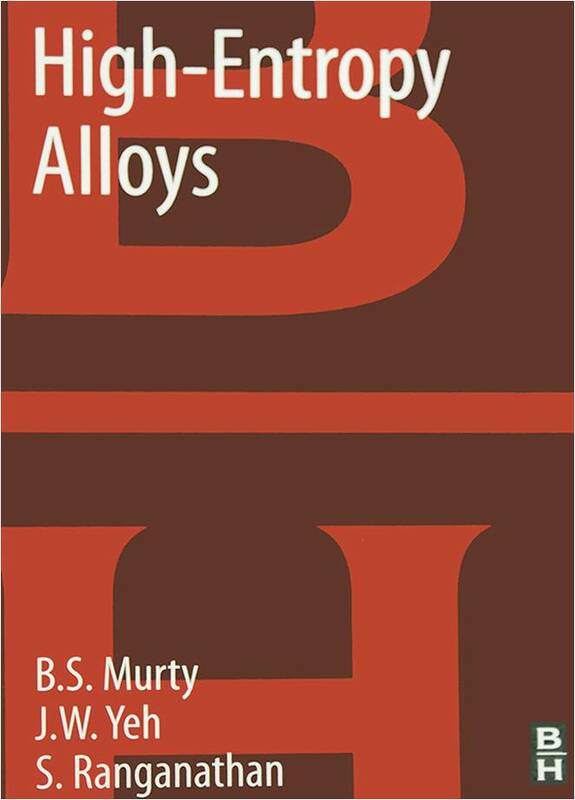 Murty, “Nanocrystalline materials by mechanical alloying and rapid solidification processing”, Frontiers in the design of Materials, Universities Press, 2007, pp. 299-311. T. Venugopal and B.S. 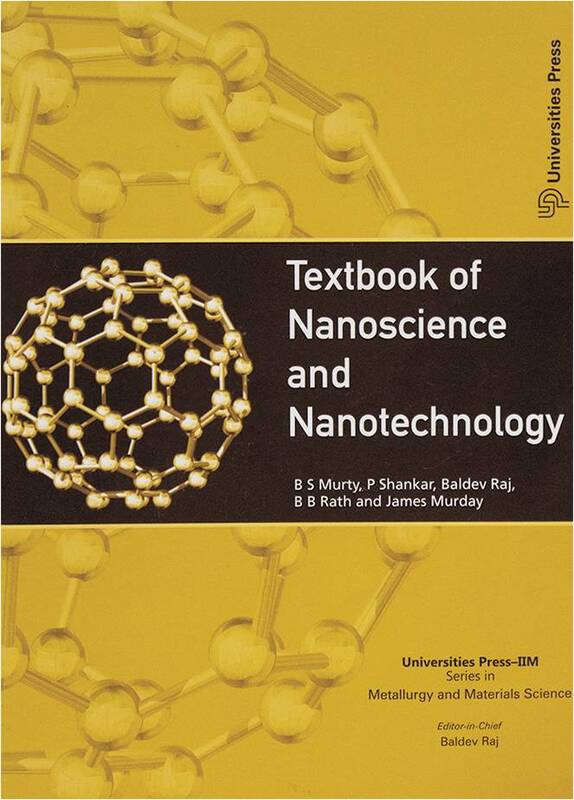 Murty, “Nanostructured materials by high energy ball milling”, Encyclopedia of Nanoscience and Nanotechnology, Vol. 19 (2011) pp. 1-41. B.S. 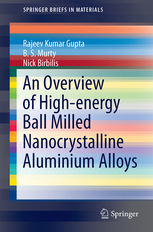 Murty and S. Kumar, “Aluminium based in-situ composites for automotive and other light-weight high strength applications”, Advances in Manufacturing Technology, Universities Press, pp. 348-359.